The month of April is given over to Autism Awareness Month with hundreds of activities and events taking place to raise awareness and much-needed funds for the National Autistic Society. It begins with World Autism Awareness Week taking place every year from 26th March and cumulates with World Autism Day celebrated on 2nd April each year. The week aims to raise awareness, with educational events, exhibitions, social media posts and discussions, bringing people from all walks of life together. 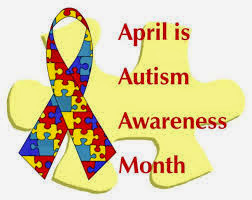 Autism is a lifelong developmental condition that affects how a person communicates with and relates to other people. 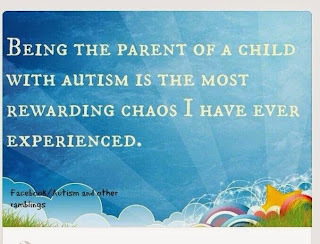 It is also a spectrum condition, which means that, while all people with autism share certain difficulties, their condition will affect them in different ways. Asperger syndrome is a form of autism. 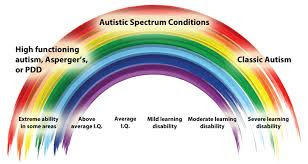 Many people with autism are of average or above average intelligence. Some people with autism experience over (hyper) or under (hypo) sensitivity to sounds, touch, taste, smells, light or colours. 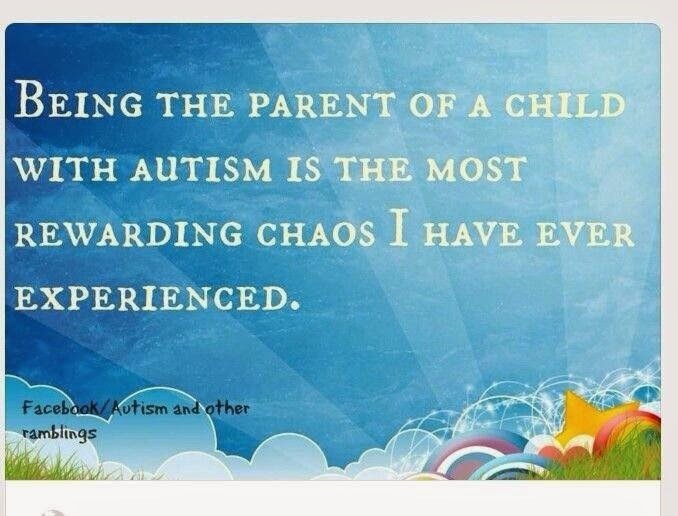 People with autism often become extremely anxious in unexpected and unfamiliar situations. You can read more about what autism spectrum condition (ASC) is here. The so-called campaign group ‘Autism Speaks’ uses the tagline ‘Light it up blue’ for Autism. However, the organisation has come under increasing fire and scrutiny recently regarding their approach to wanting to cure autism as a disease. This stance has angered many families and individuals calling for boycotts of their campaigning. I personally do not agree with this mindset or manifesto, but regardless of your opinion of this particular group, they have certainly got the world talking about this emotive topic. 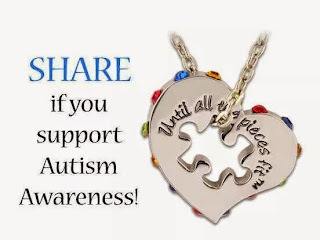 There are many ways in which you can get involved and raise awareness whether you choose to ‘Wear Red Instead’ for the group Actually Autistic or you could choose to be ‘Positively Purple’ in support of the National Autistic Society (NAS). I am a member of the NAS and am extremely grateful for the support and guidance I have received from them since Ryan’s diagnosis in 2008. I personally choose however to not wear any particular colour, but instead talk, talk and talk some more to anyone and everyone who will lend me half an ear. As far as I am concerned you can wear any colour you like, so long as you open up conversations, increase exposure and move towards global acceptance. Take part in, organise or sponsor; walks, bakes, fancy dress, auctions, raffles, quizzes, fun runs. The list is endless and you are only limited by your imagination in whatever you fancy to spread the word for this unique way of life. The more unique and different the better. Celebrate the differbility as opposed to a disability. I don't think anyone is perfect, but thank you for the compliment. Thank you for reading and taking time to join the discussion. Sarah.